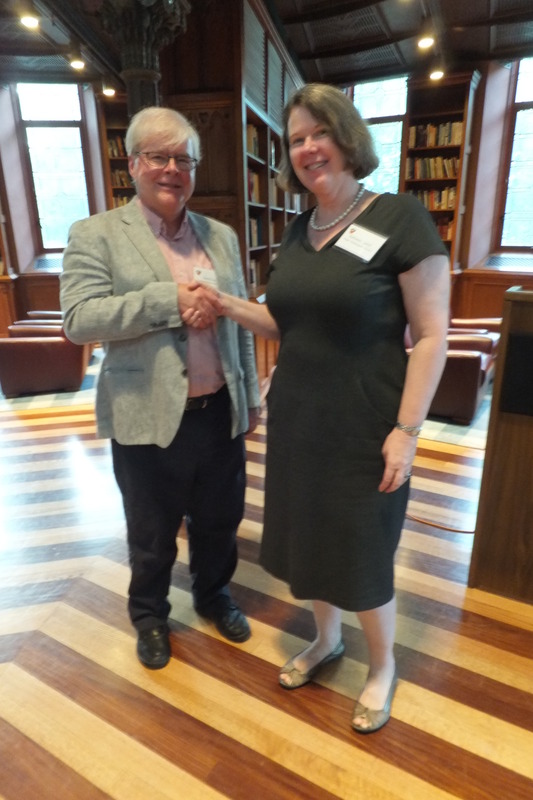 On 15 August 2013, Kathleen Lynch (Folger Institute) received the Award from David Gay, chairman of the selection committee (2010-2013), for her monograph, Protestant Autobiography in the Seventeenth-Century Anglophone World, published in 2012 by Oxford University Press. 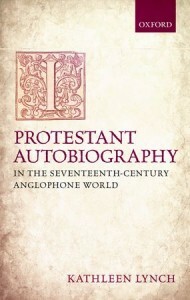 The Richard L. Greaves Award is presented triennially by the International John Bunyan Society for an outstanding book on the history, literature, thought, practices, and legacy of English Protestantism to 1700. An Honourable Mention went to Tim Cooper for his John Owen, Richard Baxter and the Formation of Nonconformity (Ashgate, 2011). The International John Bunyan Society (IJBS) exists to promote and support scholarship about Bunyan, his contemporaries, and his influence. We invite all scholars, students, teachers, and members of the general public interested in Bunyan and in early modern nonconformist culture generally to join us. This new website was designed following the business meeting held at the 7th Triennal Conference, Princeton University, on 13 August 2013. It is currently in progress and will be gradually updated in the next few months. Please contact one of the officers if you cannot find the information you need.